Start sooner with our Young Drivers Club for 11-16 year olds, then take the skills you have learnt onto the road once you reach 17 and get first class driving lessons and learn a life skill in a relaxed and safe environment. We're a Kent based school of motoring formed by two highly experienced Driving Instructors, Kieron Cook and Tom Scotland. We have over 26 driving instructors covering South East Kent. 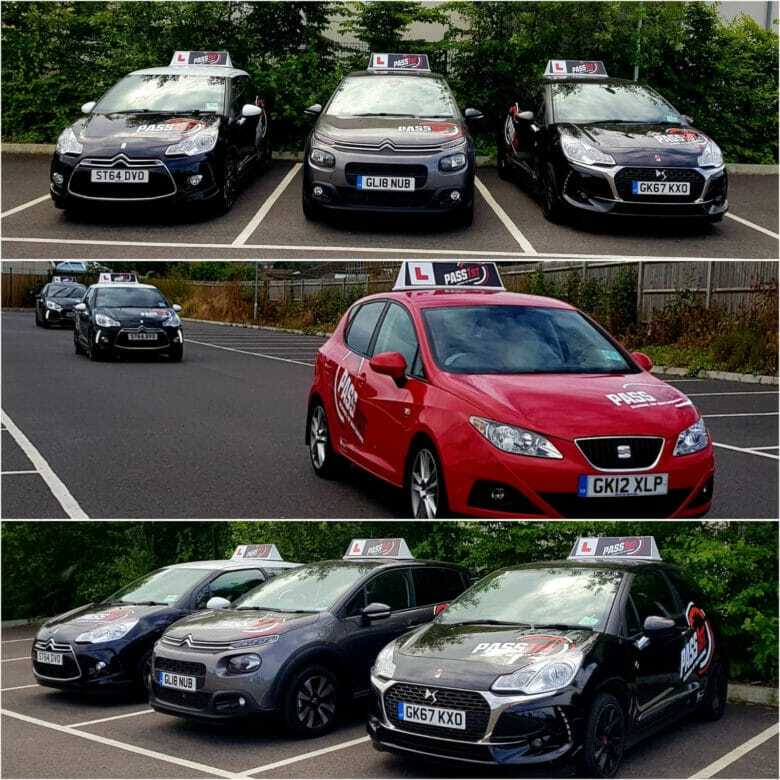 We offer our students the opportunity to pass their driving tests quickly in a relaxed and safe learning environment, using tried and tested teaching techniques. Well known for our successful pass rates, particularly with young drivers, we strongly believe that getting driving experience at an early age is paramount to becoming a safer driver so we have introduced our very popular Young Drivers Club. What is your driving need? Learning to drive should be relaxed and enjoyable. 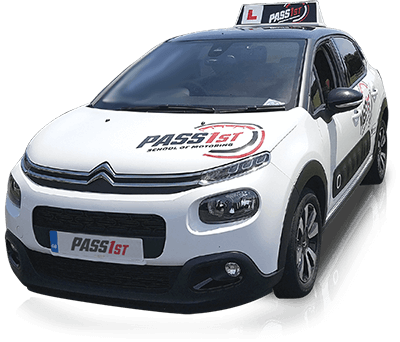 At Pass 1st School of Motoring, we tailor lessons to suit your ability, whether you're just beginning or a more advanced driver. We are passionate about road safety and offer a range of young driver courses for 11-16 years old's. Join thousands of other teens that have passed with us! After struggling through the rain and general awfulness of the morning, a smile to light the day! Congratulations Michael . Well done to Adam maley for passing first time today. Enjoy being in the Mini Cooper club. Congrats Alan. Smashed it. Another first time pass for Pass First !! Congratulations Sam, a great drive today, see you on the road.